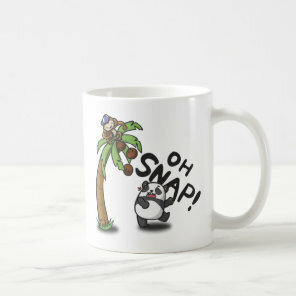 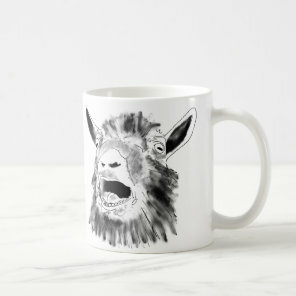 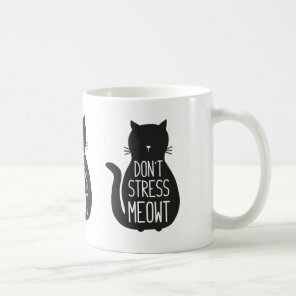 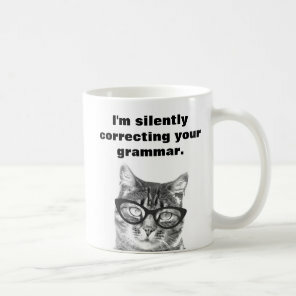 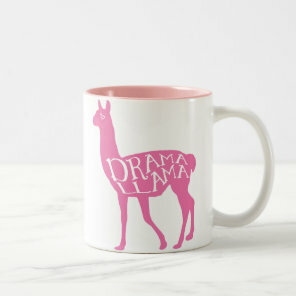 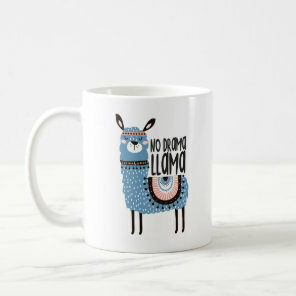 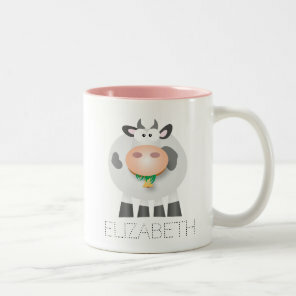 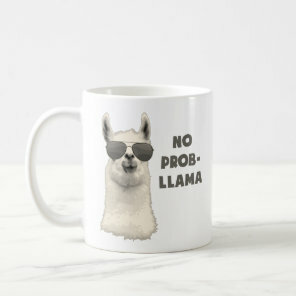 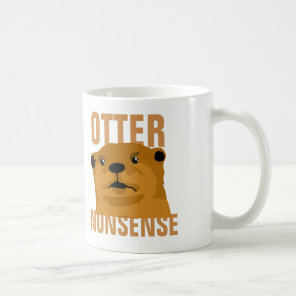 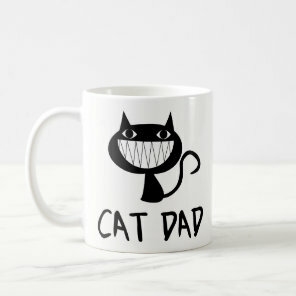 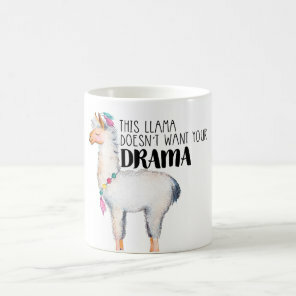 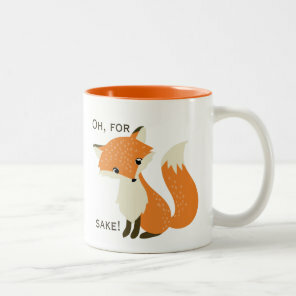 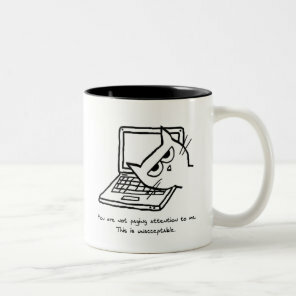 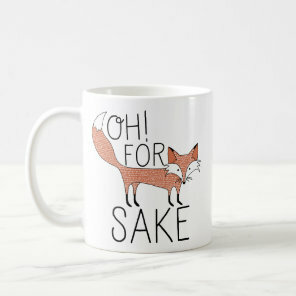 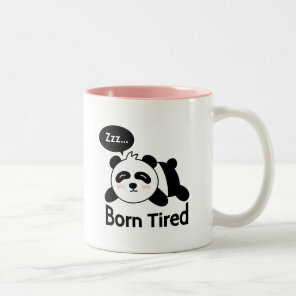 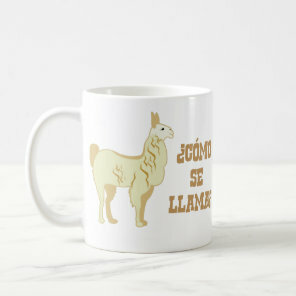 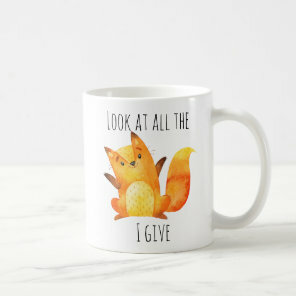 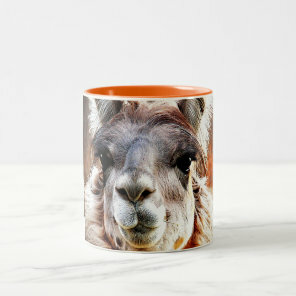 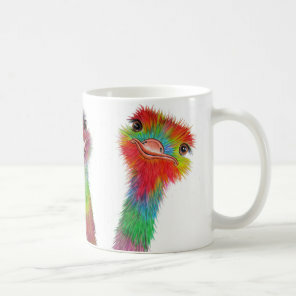 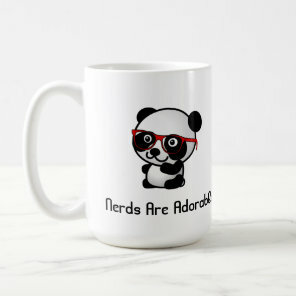 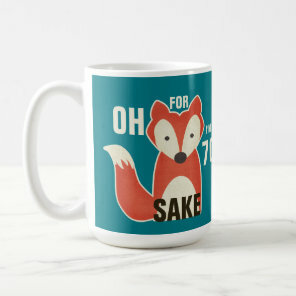 We have featured from Zazzle a range of funny animal mugs which would make a great gift for a friend! 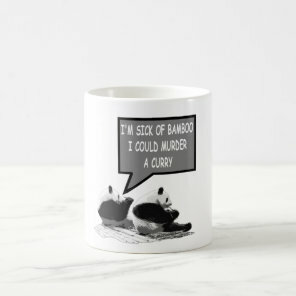 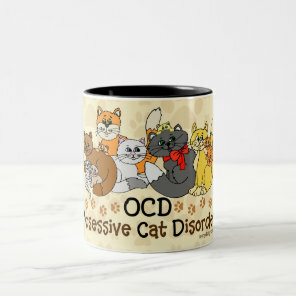 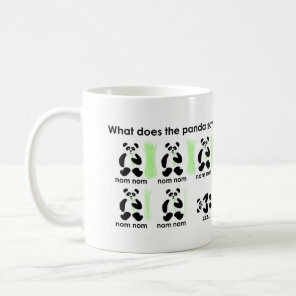 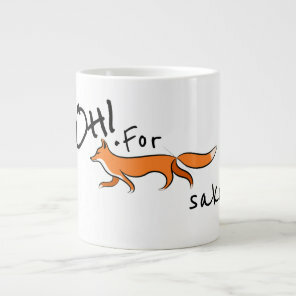 Choose from a collection of funny mugs including cat, pandas and fox mugs and customise if you wish with your own text and images These mugs are available in different styles over on Zazzle including travel mugs and frosted glass mugs. 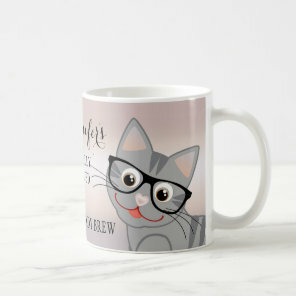 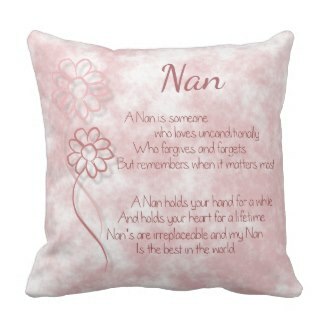 Looking for more personalised mugs or pet lover gifts?